In this post, we’ll look at three binding methods that don’t require stitching or gluing or finishing with cloth binding tape. 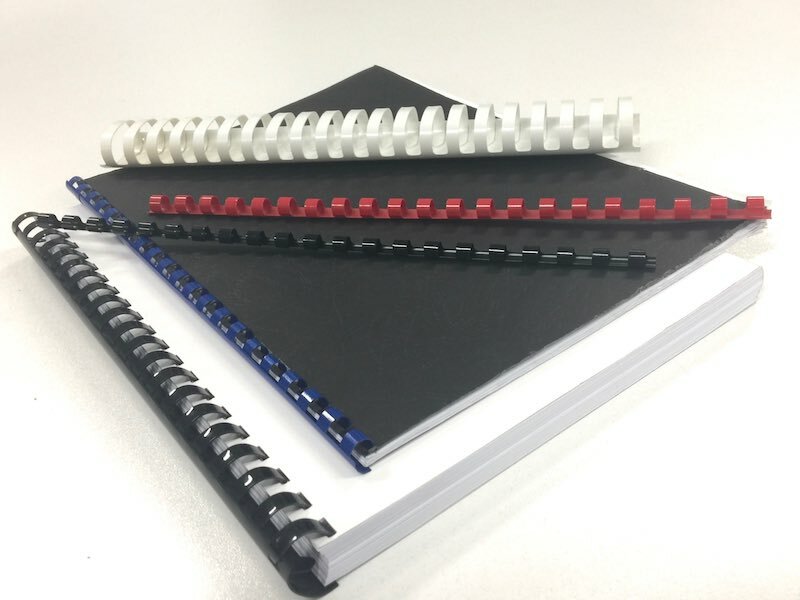 These are Spiral binding, Wiro binding and Plastic comb binding. They are typically used when longevity and durability is not essential. For example, inspection and maintenance books, manuals, notepads, reports and proposals. How are they similar? 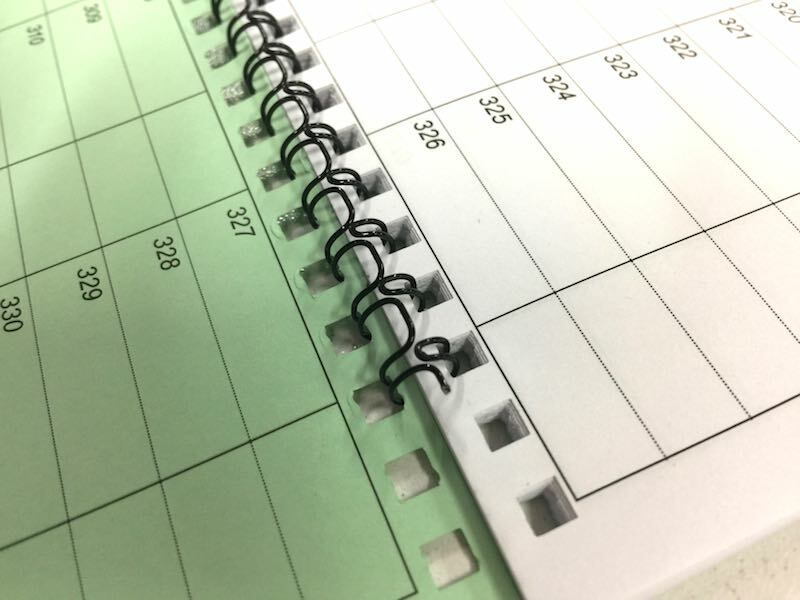 They all connect a stack of printed, trimmed sheets with supports inserted into pre-punched slots along one edge, forming the spine. The finished books can all open out and lie flat, and the pages of all three styles can be doubled under. How are they different? The difference is found in the shape of the spinal insert and the material from which it is fabricated. 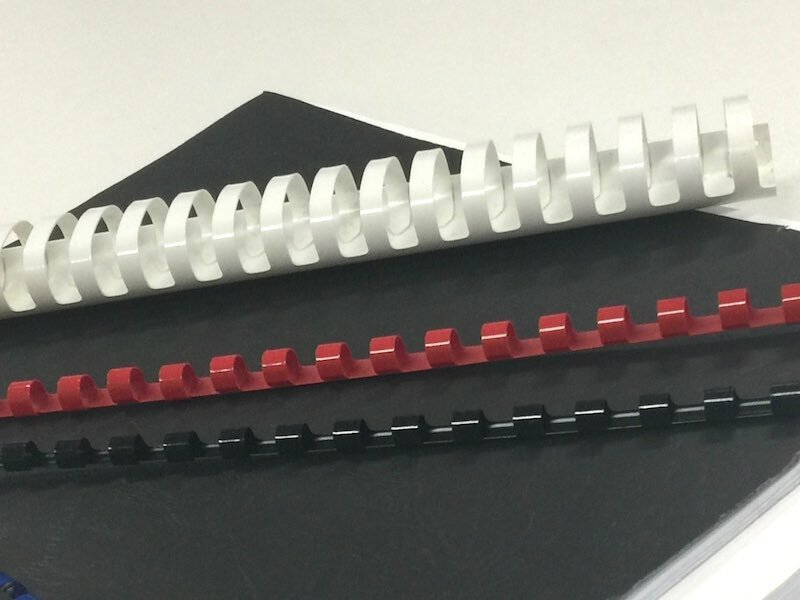 Also known as coil binding, spiral employs a metal or durable plastic coil that is shaped like a long spring to bind the pertinent sheets in perforations punched along the spine edge. 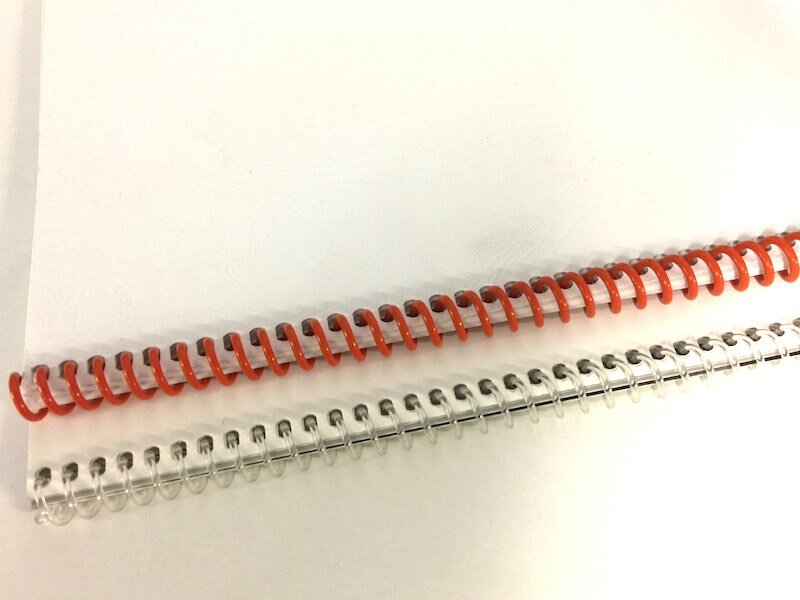 Also called double loop binding, wiro looks like spiral at first glance but the wire doesn’t coil through the holes in the spine. 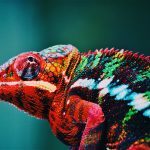 Rather, it locks the sheets together with double wire loops that close over themselves, like a claw made of uncoated or plastic coated metal. The plastic inserts of comb binding work like claws as well, curving over themselves once they’ve penetrated through the slots . 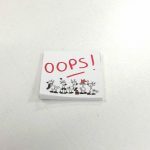 The pages don’t turn as easily and it’s a flimsier product, which is not necessarily a bad thing as pages can be added or removed relatively easily. 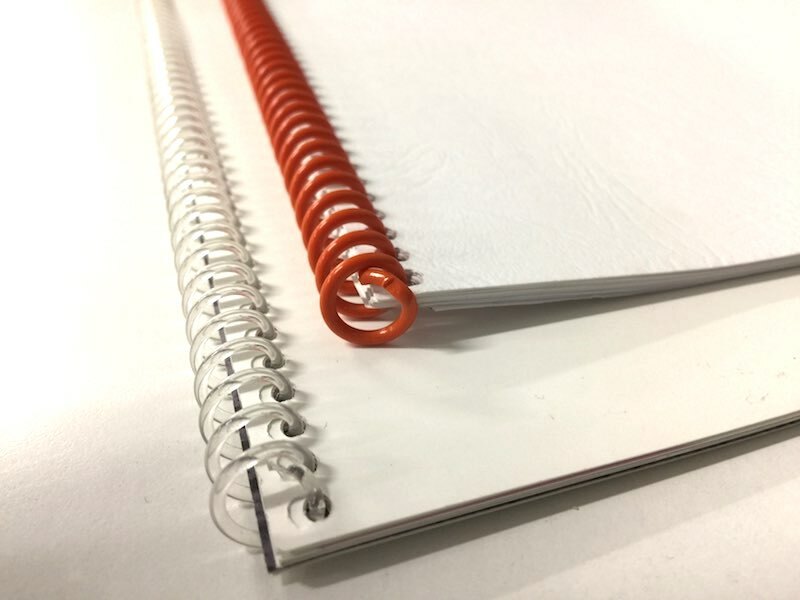 We find that of the three, wiro binding is most popular, probably because it affords a similar look to spiral binding but is cheaper and easier to produce. However spiral is a superior, more durable and secure binding, and this is reflected in the cost. 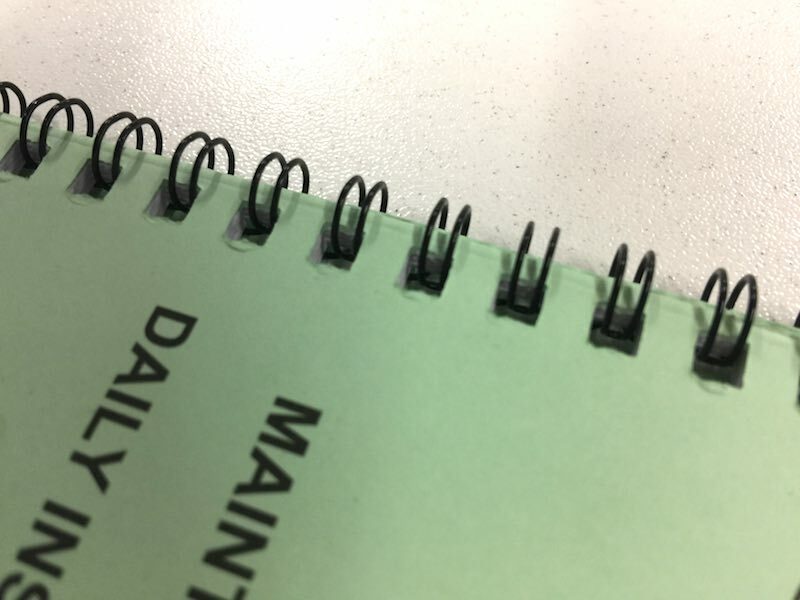 Plastic comb binding doesn’t have the professional look of the first two but it’s a budget friendly option if you only require a handful of manuals. Do you need books in any of these styles? Order or get a quote today! If you’d like to know about our other binding styles, you’ll find a summary here.